Jim Greiner is a multiple award winning, internationally acclaimed percussionist, educator and pioneering community and corporate drumming leader based in the Santa Cruz, California area. Jim has been playing percussion for several decades, including two years in Africa where he was profoundly moved by the power of rhythm to uplift and unify people. 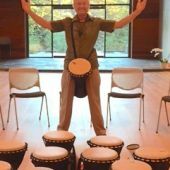 He has dedicated his life to teaching and sharing the many benefits of playing percussion instruments with people of all ages and all walks of life as a performer, and educator and a community and recreational leader. Through his company, Hands-On! 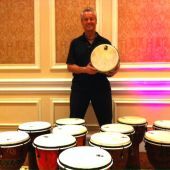 Drumming® Events (www.HandsOnDrum.com), Jim has conducted well over 4,000 interactive, motivational drumming programs worldwide for hundreds of thousands of people in corporations, conferences, communities, schools, therapeutic centers and private celebrations of all types. 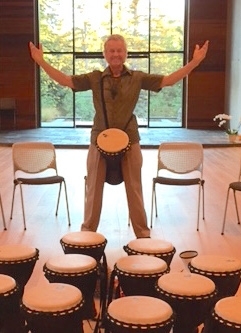 Jim is renowned for using rhythm as a vehicle to reinforce positive life skills and Life Rhythms for individuals. In his community-building sessions, Jim strengthens what he calls the three “C’s” integral to creating thriving communities of all types: communicating, collaborating and celebrating. Jim is also busy as a performing and recording percussionist. He has played a wide range of musical styles worldwide with for over 20 years with one of America’s leading corporate events bands, as well as with touring groups such as Quicksilver Messenger Service, Sista Monica Parker, the Jerry Miller Band, and others, He has also performed with club bands in well over 500 venues around the U.S.
Jim is an in-demand percussion educator, as well, and conducts his Rhythm Power® lessons and playshops worldwide. 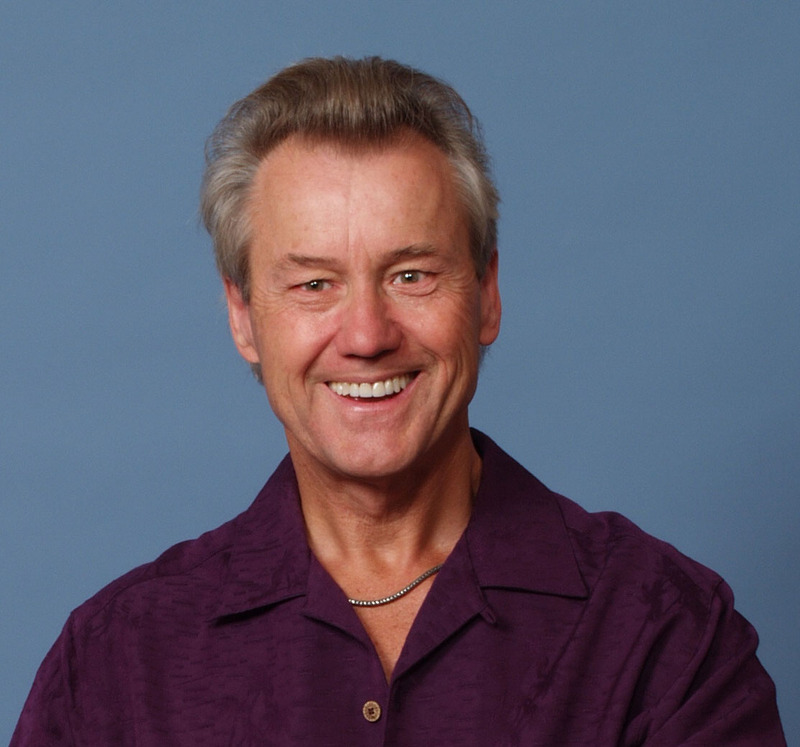 Jim has been recognized for his pioneering rhythm work in numerous ways: he is a seven-time winner of Drum! 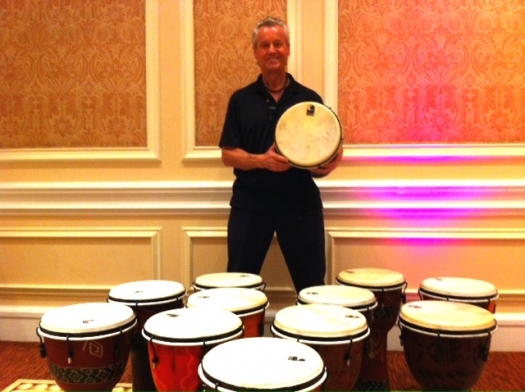 Magazines Readers Poll Awards for his percussion teaching, and has presented well over 50 times at prestigious national and international Percussive Arts Society, at international Music Instrument trade shows, and at wellness conferences and trade shows. His work has also been featured on PBS, The Discovery Channel, NPR, the BBC, The New York Post, and in numerous other trade and consumer publications.